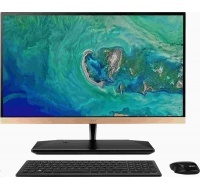 Acer 3 IN 1 USB-C GEN1 TO PD, HDMI, USB(A) DONGLE, BLACK (BULK PACK)ACER 3 IN 1 USB-C GEN1 TO PD, HDMI, USB(A) DONGLE, BLACK (BULK PACK). 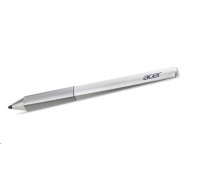 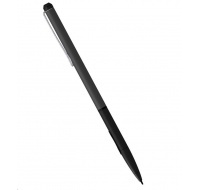 ACER ACCURATE SYLUS PEN - Silver - Citizen/A3-A30/GT-810 Predator/B3-A30ACER ACCURATE SYLUS PEN - Silver - Citizen/A3-A30/GT-810 Predator/B3-A30. 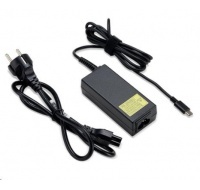 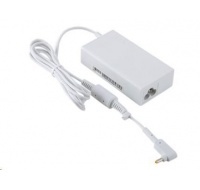 ACER ADAPTER 45W TYPE C APS612 LF BLACK PD2.0, EU POWER CORD (RETAIL PACK)ACER ADAPTER 45W TYPE C APS612 LF BLACK PD2.0, EU POWER CORD (RETAIL PACK).